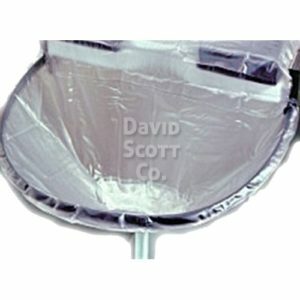 Works perfectly with DSC-UC32 non-sterile and DSC-UC31 sterile drain bags. Urology collection container drain bags. 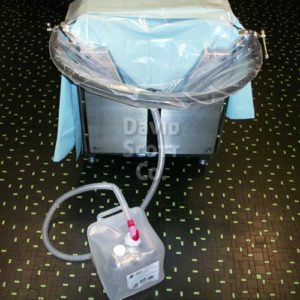 Container Collection for Urology with Powder, 15 Liter, Case of 10 (DSC-15LC-P). Case of 10 Urology Drain Bag collection containers with powder for Urocatch® (DSC-UC) and DSC-UC31 and DSC-UC32 sterile and non-sterile drain bags. Each case contains 10 urology collection containers. 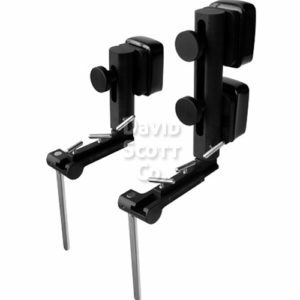 Universal design to fit in conjunction with a variety of drain bags. 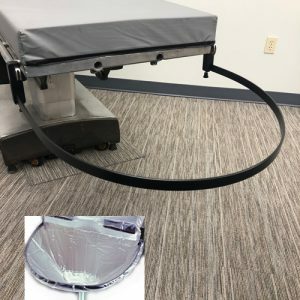 These drainage collection containers are designed to catch any sample matter while removing the liquid discharge through a corrugated tube into a collection container or floor drain. urology collection containers drain bags are a clean safe and effective option. 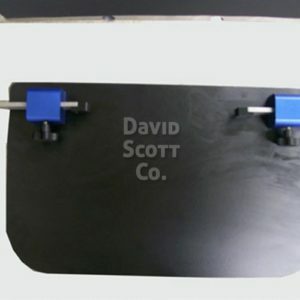 David Scott Company offers medical supplies to hospitals, surgi-centers, doctor’s offices. As well as medical supplies to the general public. 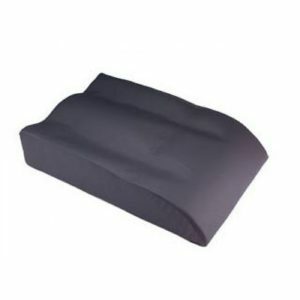 We supply medical & surgical positioners such as gel pads, bean bag positioners, foam positioners. 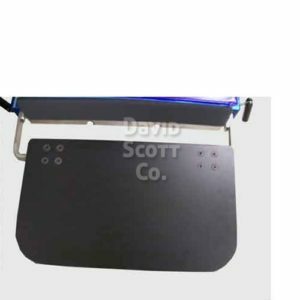 Offering ar a complete line of operating table pads & surfaces for optimal patient pressure management. 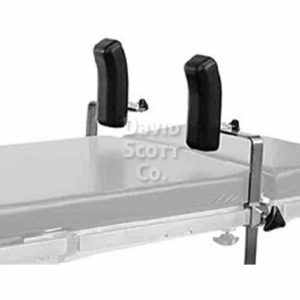 Surgical positioners such as lift assisted stirrups, peg boards, knee positioners, arm boards, leg holders and prone positioners. 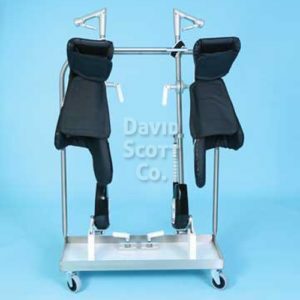 Recently we expanded our surgical positioner offerings to include orthopedics surgical devices, spine surgical positioners, knee positioners, bariatric positioners, gynecological surgical devices, urology surgical devices, as well as other advanced surgical positioning devices. 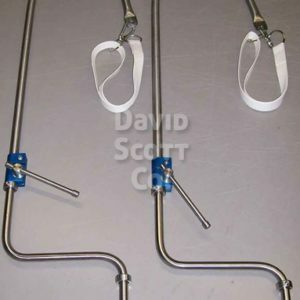 Replacement Nylon Straps for Candy Cane. 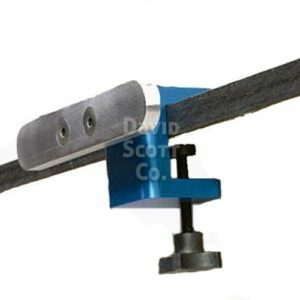 Adjustable rail width from 18.75" x 23.75"